How’s your week going? Tonight I’m going to review a salad which I bought from Marks & Spencer’s, the Mexican rice, quinoa and avocado with a chilli and lime dressing. 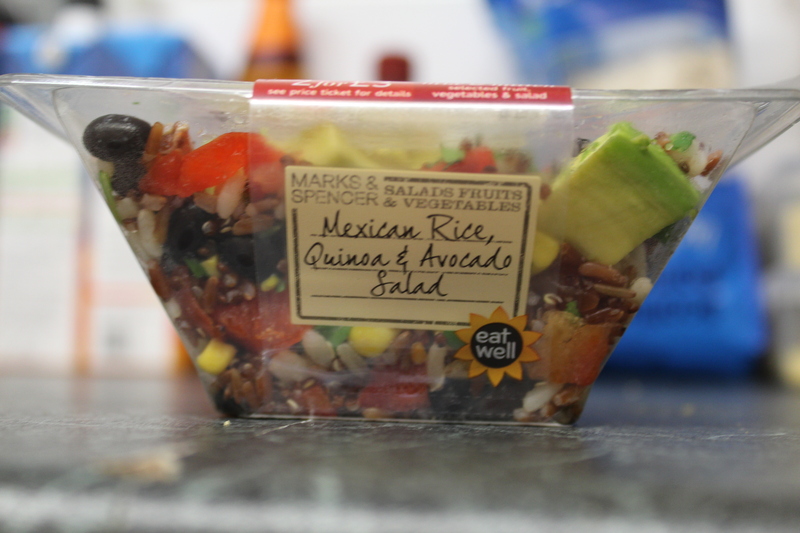 I really enjoyed this salad as it was something a little different to the salads I usually buy from M&S which are predominately green, and I really like Mexican food. I liked the mix of textures, the rice and quinoa were perfectly cooked and there was a very slight crispy texture to the quinoa. The vegetables were fresh and crunchy and there was enough coriander to make me happy. The avocado was slightly starting to turn but it was still delicious. The dressing was interesting, I would never have thought to put Mexican dressing on salad. It tasted very much like chilli, there wasn’t too much heat but there was a lot of spice, however I did find it a little gritty or powdery. There is cocoa powder in the dressing which also makes it quite brown, I would have preferred a more visually appealing dressing if I’m honest. Would I buy it again? Probably because I’m a sucker for Mexican food and it’s a healthy and convenient snack. The salad pots I got were on a two for £3 offer which is good value if you consider the variety of ingredients, taste, convenience and quality. Ingredients: Sweetcorn (15%), red peppers (14%), cooked Arborio rice (13%) (Arborio rice, water), Mexican dressing (12%) (water, chilli infused sunflower oil, lime juice, sugar, sunflower oil, tomato paste, salt, ground cumin, ground smoked paprika, cocoa powder, cracked black pepper, garlic puree), black beans (10%), cooked red rice (10%) (quinoa, water), tomatoes, and coriander. 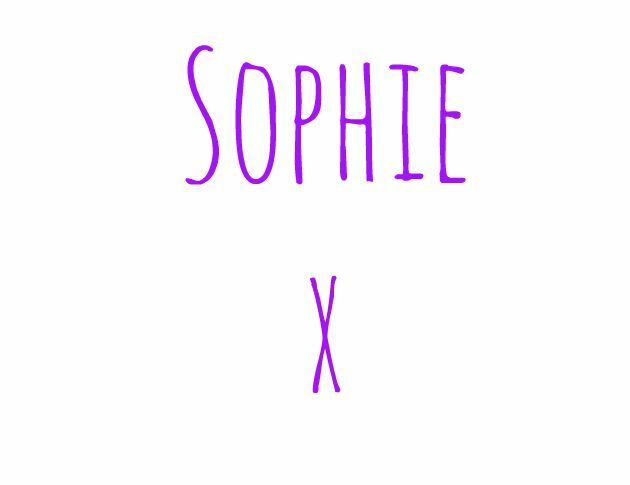 Hope you’ve had a good day, are you looking forward to the weekend? I know what I’ll be getting for lunch next time I’m in town. Shame the dressing was a little powdery though.